Our Mission: Awareness and Research for DIPG, and Advocacy for Children with Cancer. 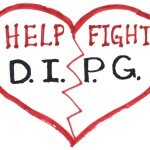 DIPG is one of the leading causes of cancer-related death in children and one of the least-funded areas of cancer research. 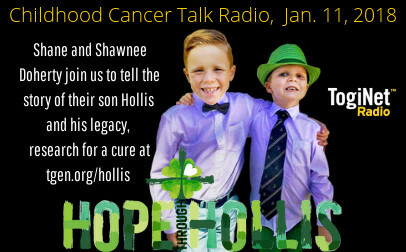 It's responsible for roughly 80% pediatric brain cancer deaths annually in the United States.